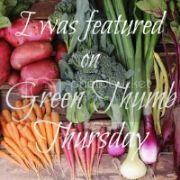 The Green Phone Booth: Wordless Wednesday - Spring Cleaning with Linky! Thanks to Homegrown Mama for sharing her beautiful clothesline full of diapers! 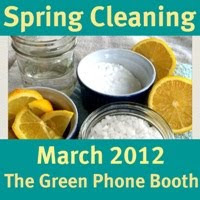 Show us your spring cleaning pictures, or any Wordless Wednesday pictures, by joining the linky! Don't forget to use our button if you post about spring cleaning at all in the month of March! I think all green momma's have a picture of their diapers on a clothesline.....lol! I love it! Now that is one classic picture! I LOVE diapers on a clothesline! Just lovely! Argh! I totally forget yesterday was Wednesday! Oh, I adore that photo!